Want a new graphics card this shopping season? Is news of Radeon HD 7000 series arriving late this year or early next year holding you back from purchasing current-generation? Don’t let it, go grab that graphics card you had your eyes on. Fairly reliable sources point out that a bulk of Radeon HD 7000 series graphics cards will be based on rebranded current and previous generation GPUs. This bulk mostly spans across the entry-thru-mid range of the product lineup. 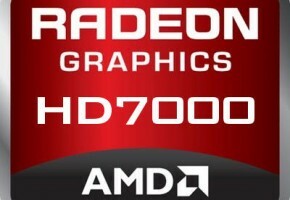 Familiar GPU codenames such as Cedar, Caicos, and Turks, make a comeback with Radeon HD 7300 series, HD 7400 series, HD 7500 series, and HD 7600 series. Moving up the ladder, the source postulates two possibilities for Radeon HD 7700 series. First, and more plausible, is that the series is based on Juniper (a hop across two previous generations! 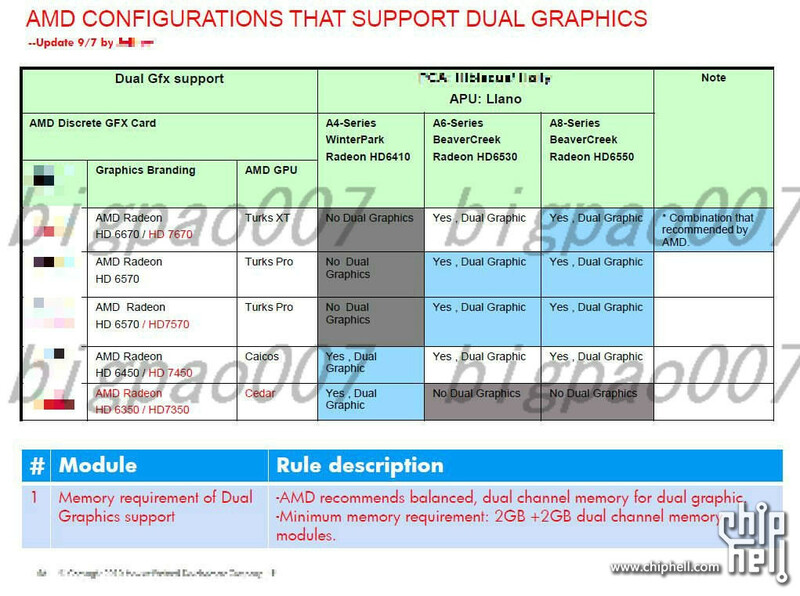 ); the second is that these make use of rechristened GPUs from a slightly higher market position from the previous generation. Perhaps Barts, perhaps even highly crippled Cayman. The only real next-generation GPU is codenamed “Tahiti”, but we’re hearing that graphics cards based on it are said to not follow the Radeon HD 7000 series nomenclature altogether.